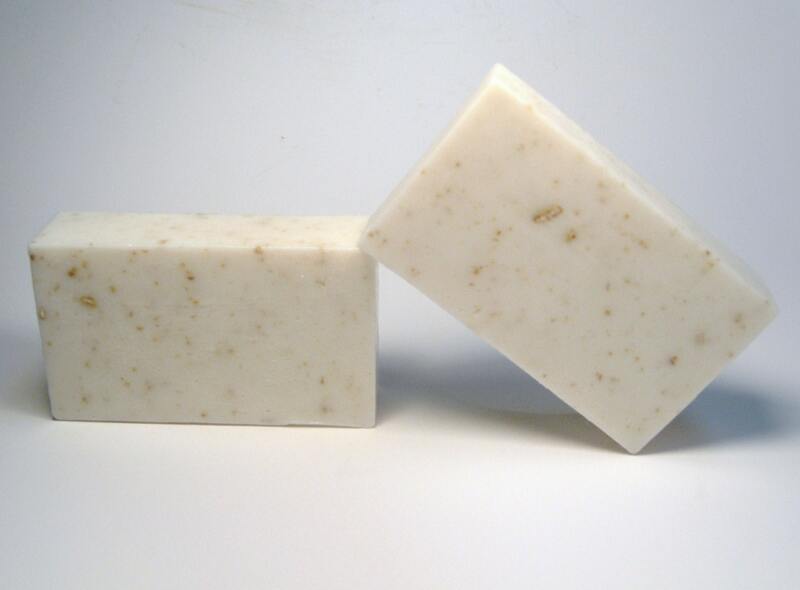 A TON of Goat's Milk and Local Raw Honey make for a superb bath bar! 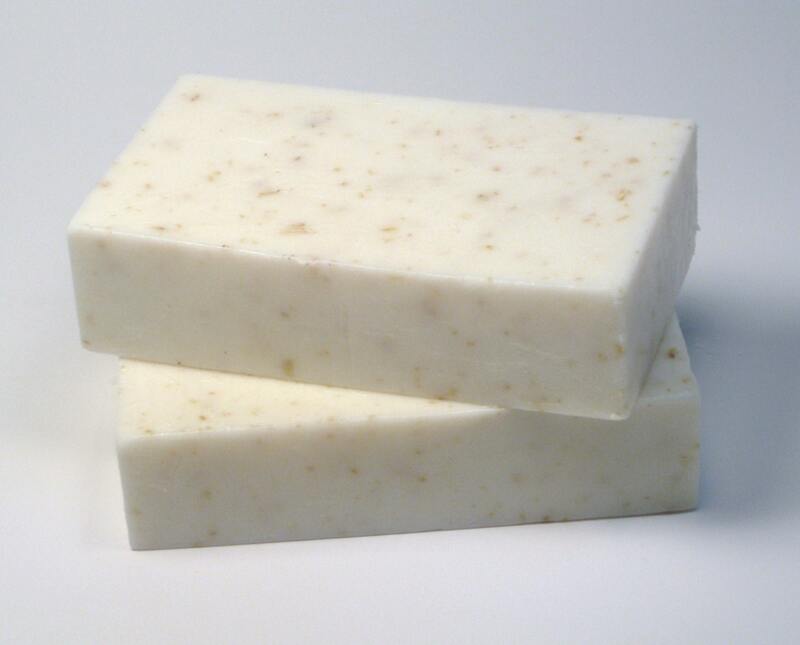 This super rich and creamy scrubbing soap bar with Organic Oats leaves your skin soft & hydrated for hours. Honey works to treat acne, is a natural antioxidant & pulls moisture from the air to keep your skin moisturized & nourished. Goat's Milk has anti-inflammatory properties and also helps to fight acne. The Alpha hydroxyl acids in Goat’s Milk also in it also work with the skin's natural PH, not against it. Bee pollen is actually a complete food it has all of the nutrients that humans need to survive so why wouldn't it be great for your skin!? Bee pollen also has antibiotic properties to it, is high in zinc & is used in cosmetics in preventing and treating breakout prone skin. 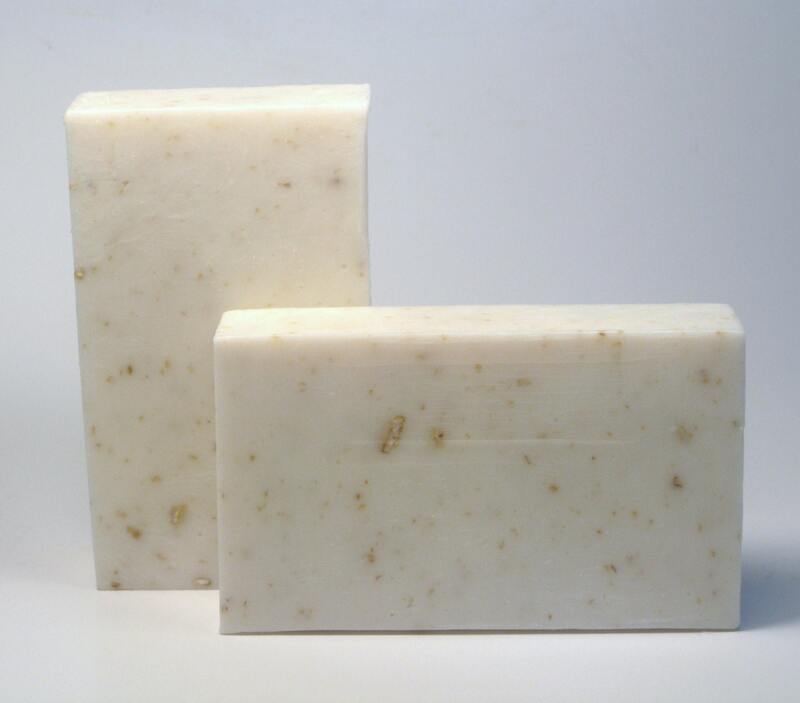 Perfect for those who like their soaps unscented. INGREDIENTS: Cocos Nucifera (Coconut Milk), Aqua/Water/Eau, Sodium Hydroxide, Sorbitol, Sorbitan Oleate, Organic Jojoba Oil, Pure Local Raw Honey, Organic Ground Oatmeal, Organic Powdered Goat's Milk, Bee Pollen Powder & Vit-E. 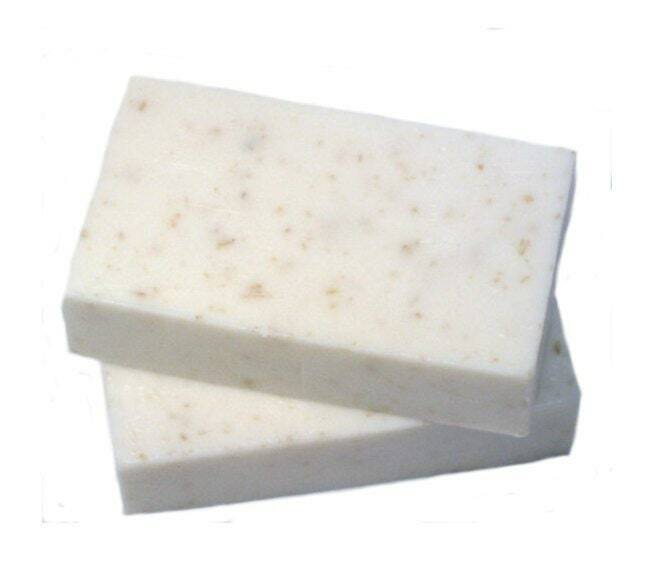 This soap bar is great, has a mild, nice scent, and works as well as any commercial soap.